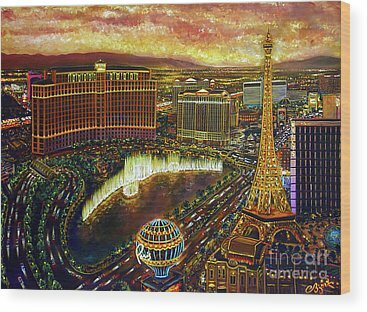 I began my Las Vegas art around 2005 and have completed and sold several paintings. 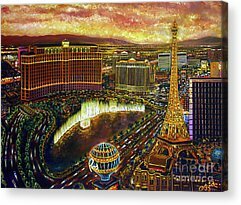 I had a gallery on the strip at the Linq. 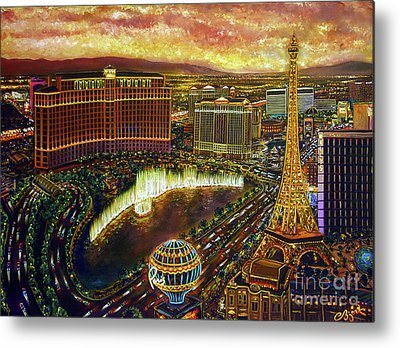 The series is now complete, and I will not be painting anymore of them as I have so many other collections to do. 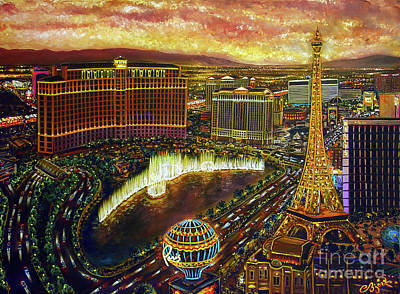 Please visit www.CBjork.com to view archive site of all sold Las Vegas Art.